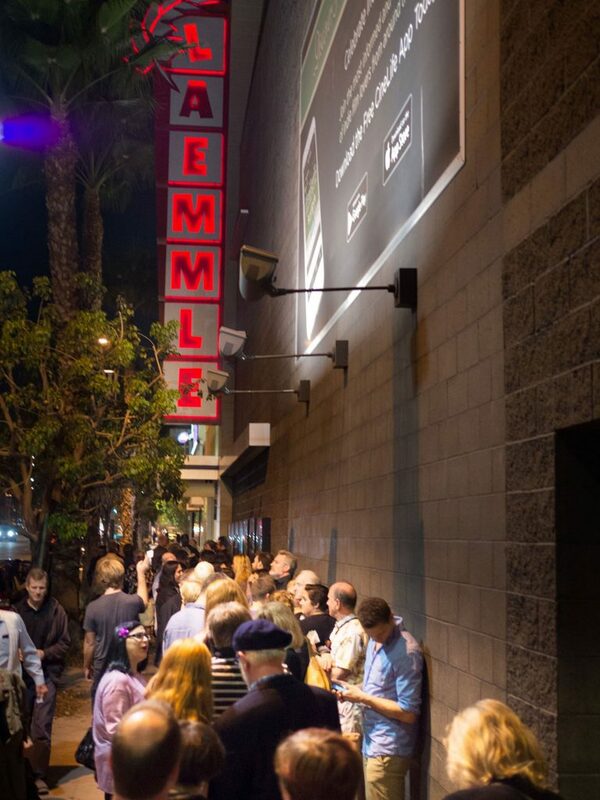 Hundreds of independent filmmakers and moviegoers from the San Fernando Valley and around the globe will make their way to the NoHo Arts District this fall for the 18th Annual Valley Film Festival, which will take over Laemmle’s NoHo 7 from October 31 to November 4 to screen more than 60 studio and independent films from both veteran and up-and-coming local and international directors. A series of educational panels and networking events will round out the five-day festival. For Adlai, who studied film at New York University, the goal of the festival is to give local filmmakers a platform to showcase their work and to provide them with resources to achieve success in Hollywood. “The cornerstones of the festival have and will always be the films that are made and shot in the Valley,” Adlai says. By spotlighting local talent, she hopes that people unfamiliar with the area will grow to appreciate its contributions to film and see the Valley in a whole new light. For tickets and scheduling, visit valleyfilmfest.com.